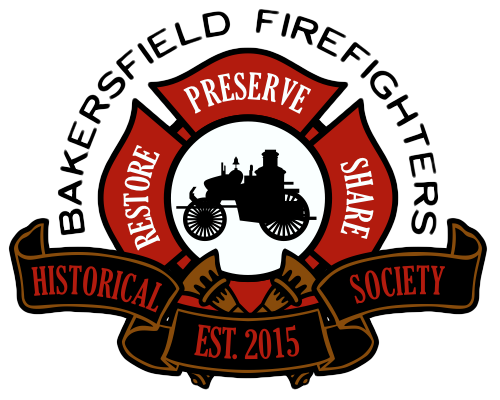 The Bakersfield Firefighters Historical Society is planning on developing a Fire Safety Center. We would like to open a first of its kind “interactive” fire safety center. This center will teach children and adults about how to stay fire safe and how to be prepared for certain emergency situations. 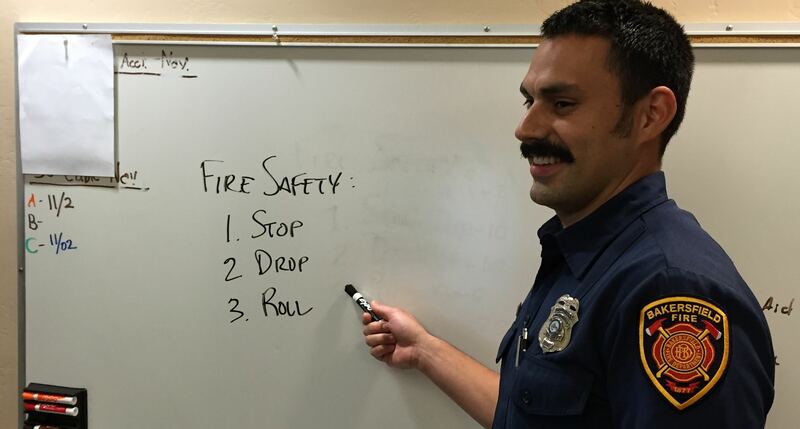 The BFHS believes that education is a vital key to help keep our community safe. All of this will take time and money to become a reality. Please donate or become a member to help us achieve this worthwhile goal!